The ZenPad S 8.0 features impressive performance at a great price. 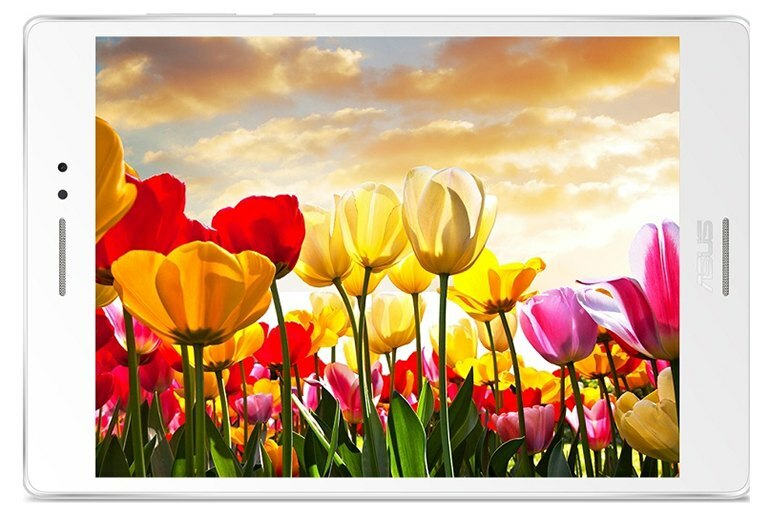 A beautiful display features smooth playback with no visible pixilation. The front-facing speakers are loud enough to let you watch videos even in a moderately noisy room. 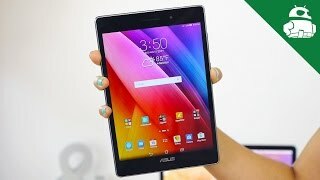 This tablet is bedeviled with Asus bloatware. Battery life is just OK and doesn't meet the Asus claim of 8 hours. Screen brightness automatically dims to control heating, which can be annoying. 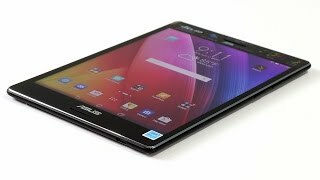 The Asus ZenPad S 8.0 is designed to offer big tablet features at a reasonable price. 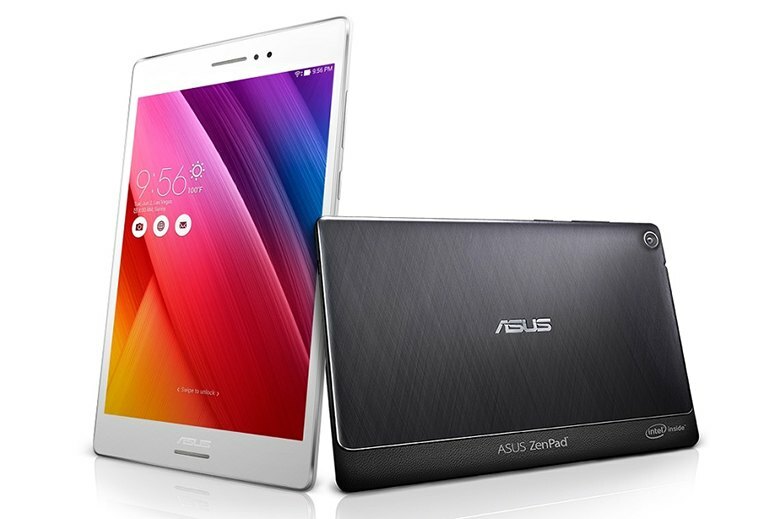 Powered by a 64-bit quad-core Intel Atom processor, the ZenPad offers impressive performance. 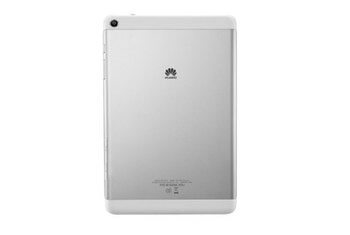 It boasts 4GB of RAM and 64GB of built-in storage, more than most tablets in its class. 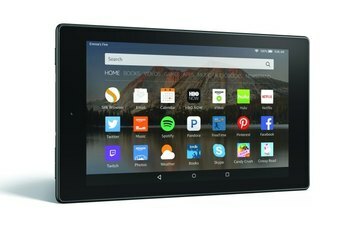 The tablet’s 7.9 inch 2048 x 1536 resolution display is an eye-opener and includes a backlight bright enough to use outdoors. Asus put the speakers on the front, which is meant to be an improvement over side-facing speakers. 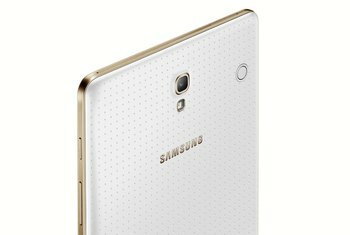 There are two cameras: a rear-facing 8 megapixel camera and a 5-megapixel front-facing camera. Its pixels are so small and tightly packed that everything looks smooth, with no sign of pixilation anywhere. Colors are bright and vivid, making photos and video look great. Gaming is also the only time you may notice the device getting warm, but never uncomfortably so. The screen looks extremely clear and the viewing angles are terrific. There's no dimming or color shifting even when you get way off-axis. 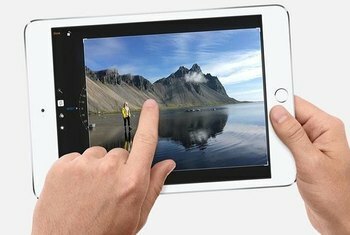 The video image is crystal clear, and the speakers sound surprisingly full for the tablet's size. They could easily fill a room with sound that isn't muddy or too high-pitched. The tablet's back is separated into a smooth, matte panel with a subtle weave pattern that takes up five-sixths of the space, and a bar with a leatherlike finish. It looks almost like a classy clutch, which I liked. 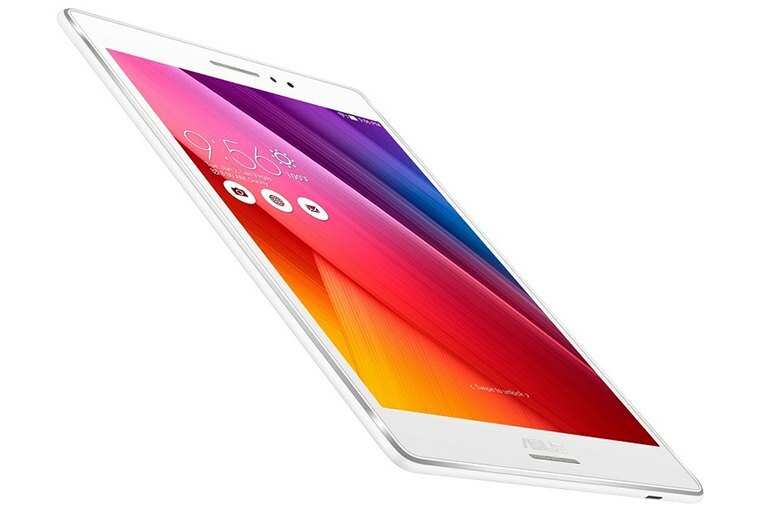 From a design perspective, the ZenPad 8 S earns big points--again, especially for the starting price. It's very thin and noticeably light at 0.66 pounds (Samsung’s 8.4-inch Tab S weighs 1.2 pounds). The first thing you notice when lifting the ZenPad S 8.0 off the table is how incredibly light the tablet feels.